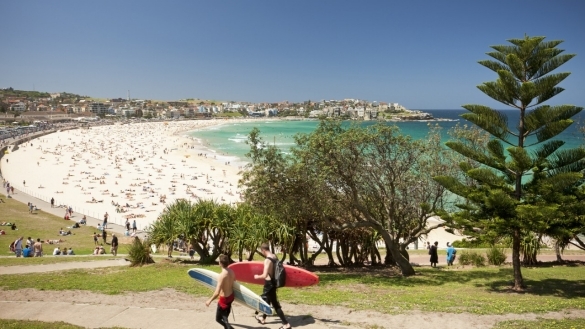 “Explore Sydney’s spectacular beaches and soak up the scenic loveliness of Bondi to Bronte coastal walk along your Australia motorhome hire.” Get to know the iconic beach destinations on your next Australia motorhome holiday. Australia has several spectacular coastal journeys. … Read More..